Miep and her husband also hid a Dutch student in their house. Published in 1947, Anne Frank's Diary of a Young Girl has since been translated into 67 languages. Miep Gies was born on February 15, 1909, in Vienna to Austrian parents, but because of illness and impoverishment, she was sent to the Netherlands for care and bonded with her foster family. She married a Dutch man and worked for Otto Frank, becoming close with his family. She, along with several colleagues, hid the Franks in a secret annex to the office for more than two years before their discovery by the Gestapo. She rescued Anne Frank&apos;s diaries and later returned them to Otto Frank, the sole survivor of his family. He had them published. Gies recorded her own memoir of the time in 1987 and died on January 11, 2010, at age 100. 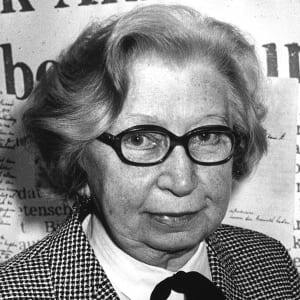 Miep Gies was born Hermine Santruschitz (Santrouschitz in Dutch) on February 15, 1909, in Vienna, Austria, the second daughter of working-class Austrian parents. Because there was little work and food shortages were frequent in the wake of World War I, Hermine was accepted into a Dutch program for malnourished children. In December 1920, she was placed with the Nieuwenburg family in Leiden to help regain her strength and health. The family nicknamed her Miep, and not just the name stuck—Miep stayed with her foster family long past the initial three months, moving with them to Amsterdam. She did go back to see her family in Vienna when she was 16, but trepidation about having to stay there prevented her from fully enjoying the visit. She was much relieved when her parents told her they understood and accepted her love for her adopted country and family. Miep finished her schooling at 18 and got a job in the office of a textile company, where she worked until she was 24, when she was laid off due to the Depression. After several months of unemployment, a neighbor alerted Miep to a possible position at Nederlandsche Opekta, a company that provided ingredients for making jam. She interviewed with Otto Frank, who due to Nazi oppression of the Jews had fled Germany with his family and his business. They bonded through their fractured Dutch and fluent German, and when Miep passed her jam-making test she immediately began working for him. Miep and her boyfriend, Jan Gies, courted for years but couldn&apos;t afford to get married. They finally found housing, but shortly afterward, in the spring of 1940, the Nazis invaded the Netherlands and Miep was ordered to return to her native Vienna. Having sensed the threat, Miep had written a letter to Queen Wilhelmina in 1939 in an attempt to attain Dutch nationality. Due to a lucky connection of her uncle&apos;s in the Viennese civil service, Miep was able to get her birth certificate in the requisite time. She and Jan Gies married on July 16, 1941, with Otto Frank and his family, including his daughter Anne, in attendance. 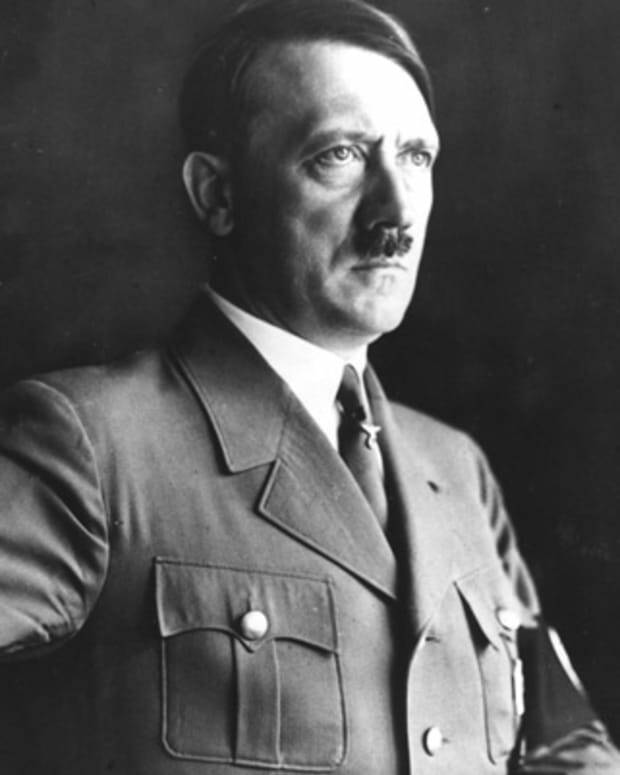 In June of 1942, considering the worsening situation for the Jews, the Franks decided to go into hiding in the secret annex of their office building. Along with a select few others, Miep agreed to be a "helper," bringing them food that she would gather from different grocers with illegal ration cards her husband had procured as part of the Dutch resistance. Miep and her colleagues also kept the business afloat, providing income and making the building a low-profile hub of activity. At their suggestion, Miep and Jan even spent a night with the eight people in hiding upstairs, where she recalled, "The fright...was so thick I could feel it pressing down on me." She and her co-workers were able to keep the family hidden for over two years, but eventually they were betrayed. The annex was raided by the Nazis on August 4, 1944, and the occupants were sent to concentration camps. Miep found Anne Frank&apos;s diaries and put them away for the family&apos;s return. But only Otto Frank returned. When they learned that the rest of the family had perished in the camps, she gave him the diaries. 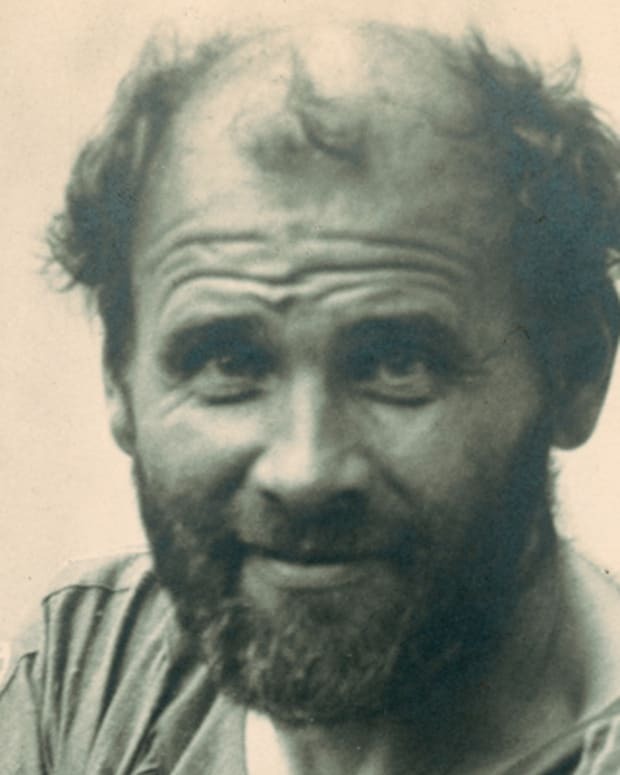 Otto continued to live with the Gieses until 1953. Miep gave birth to her and Jan&apos;s son, Paul, in 1952. Although Anne&apos;s diaries had been published in 1947, Miep had never read them, but Otto finally persuaded her to do so in their second printing. She said, "Though I wept a lot, I kept thinking: &apos;Anne, you gave me one of the finest presents I ever got.&apos;"
Miep Gies died on January 11, 2010, in a nursing home after a fall, just a month shy of her 101st birthday. 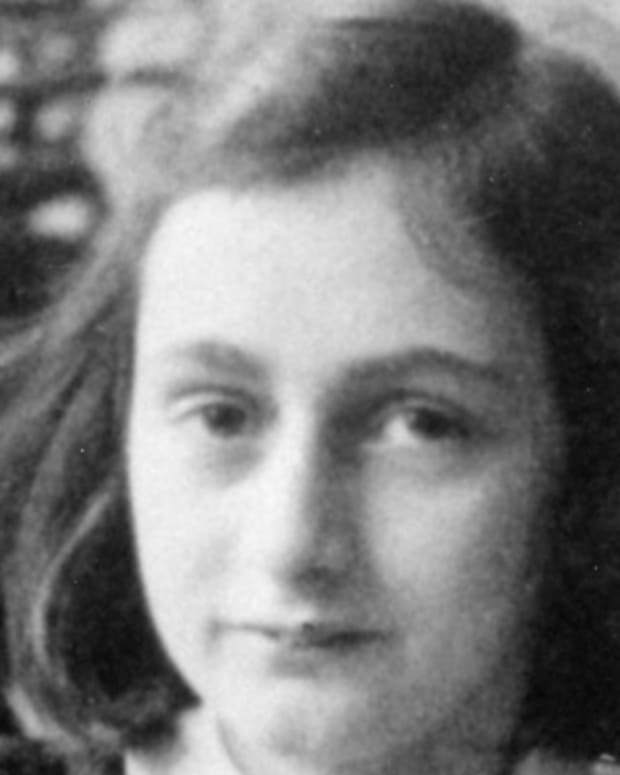 She published a memoir, Anne Frank Remembered, in 1987, which provides an illuminating bridge to the Secret Annex. 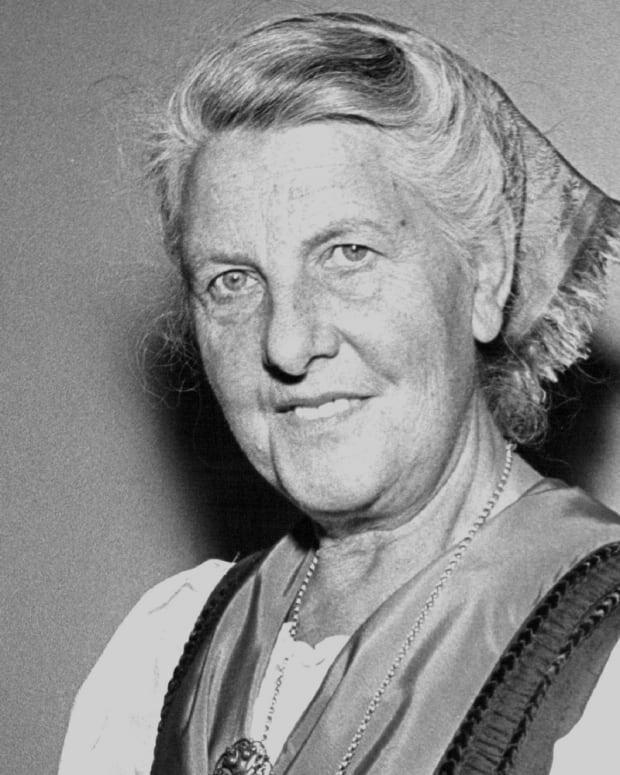 As a woman of courage and conviction, she toured and lectured on the lessons of the Holocaust and Anne Frank&apos;s legacy, but Miep always insisted she was not a hero; she simply did what many other "good Dutch people" did. Anne Frank said of her, "We are never far from Miep&apos;s thoughts." And indeed, Miep and her husband reserved August 4 as a special day of memory. 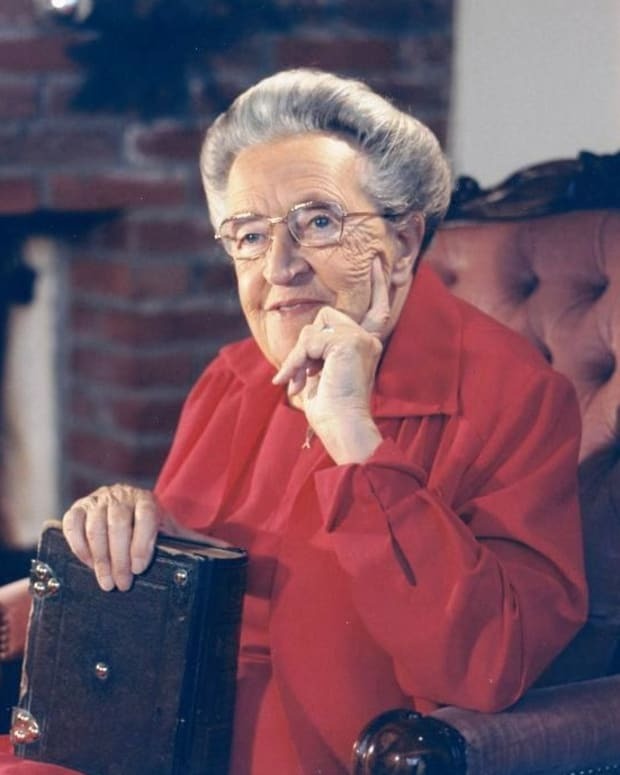 Miep received many awards late in life, including the Order of Merit of the Federal Republic of Germany, the Yad Vashem Medal and the Wallenberg Medal. In accepting the latter honor, she said, "I feel strongly that we should not wait for our political leaders to make this world a better place." 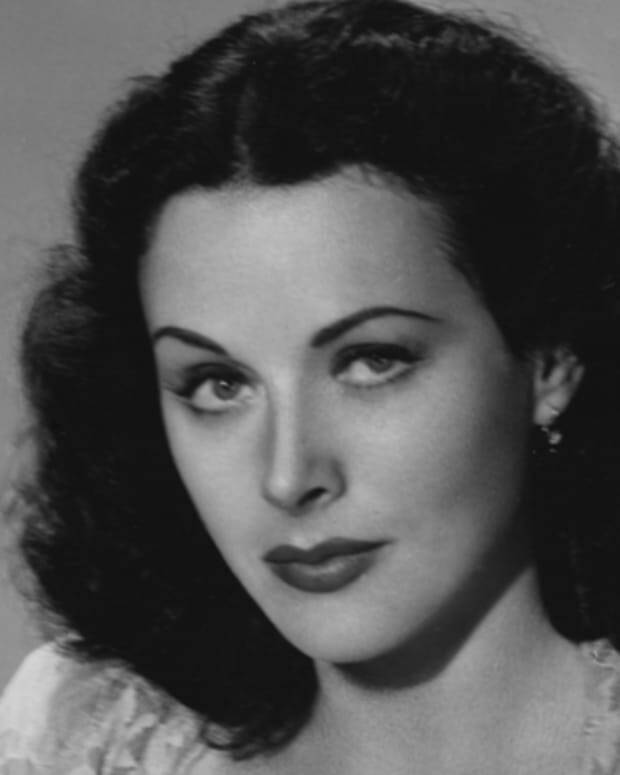 Australian actress and inventor Hedy Lamarr was featured in NBC’s ‘Timeless.’ Best known in her time as the world’s “most beautiful woman alive,” Lamarr starred alongside Clark Gable and helped develop an early technique for early ideas behind WiFi. 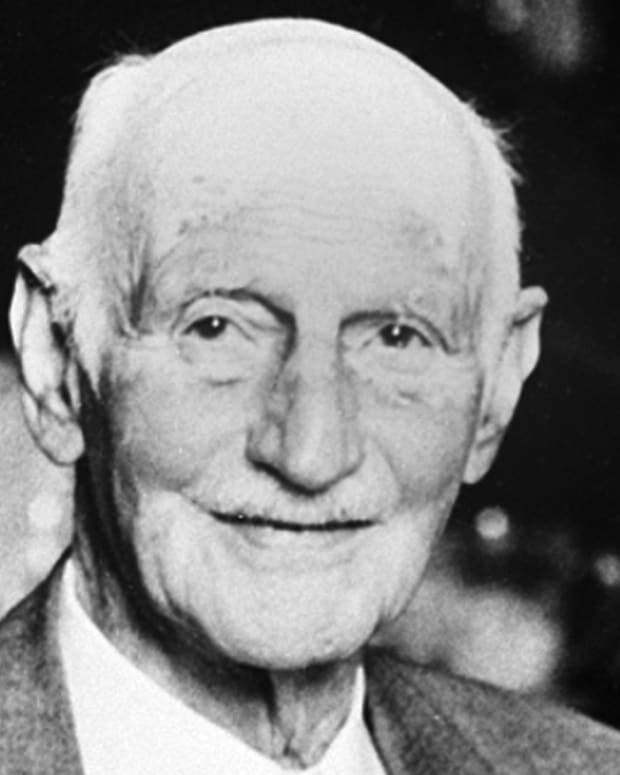 Jewish businessman Otto Frank hid his family during the Holocaust and published daughter Anne Frank's Diary of a Young Girl after his release from Auschwitz. 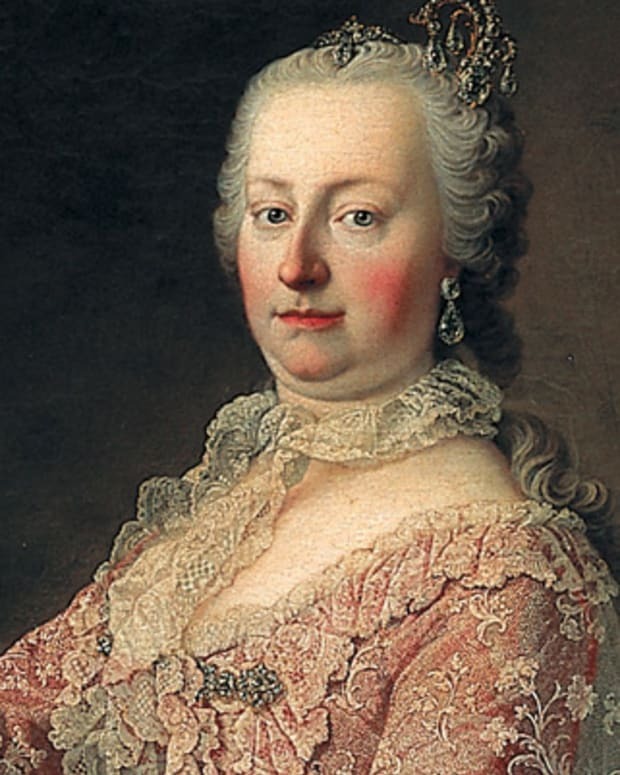 Maria Theresa was an Austrian archduchess, and Holy Roman Empress of the Habsburg Dynasty from 1740 to 1780. She was also Marie Antoinette’s mother. Nineteenth century Austrian painter Gustav Klimt is known for the highly decorative style of his works, his most famous being The Kiss and the Portrait of Adele Bloch-Bauer. 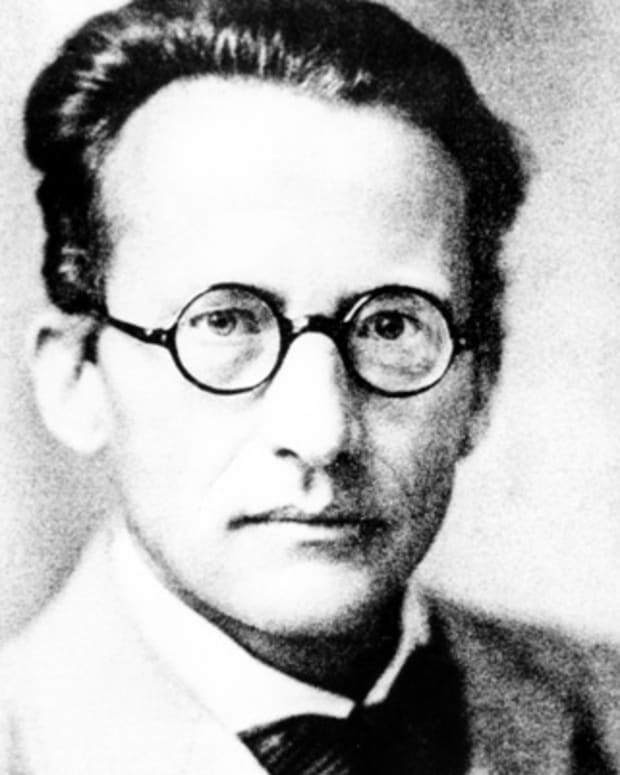 Erwin Schrödinger was a Nobel Prize-winning Austrian physicist whose groundbreaking wave equation changed the face of quantum theory.